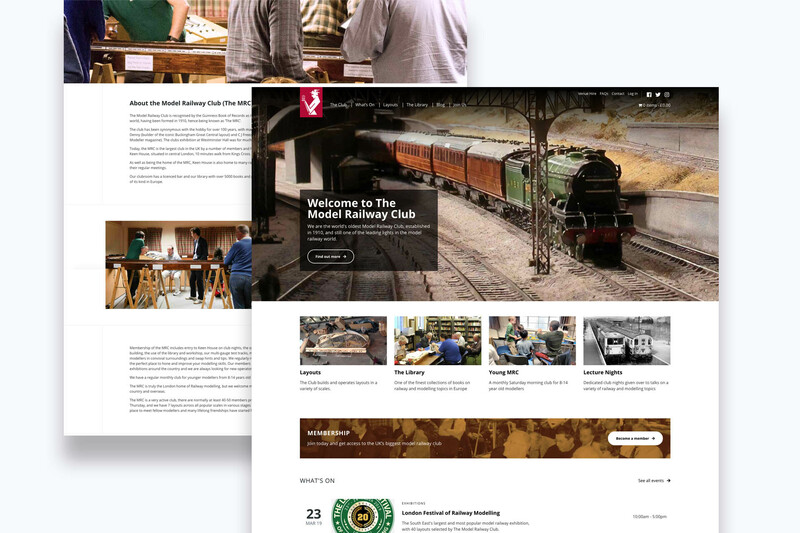 Artonezero is delighted to have delivered a new contemporary Wordpress membership website for the Model Railway Club (MRC), the longest-established model railway club in the world. The new website is now live and enables new members to instantly sign up online and gain access to the full range of MRC membership information and services, as well as the Club’s wide range of events and workshops. Your membership website is the foundation of your membership organization’s online marketing and all of your other online marketing efforts drive potential new members to it. But after spending a lot of time and money on a new membership website design, how do you know that it brings a good ROI (Return on Investment)? 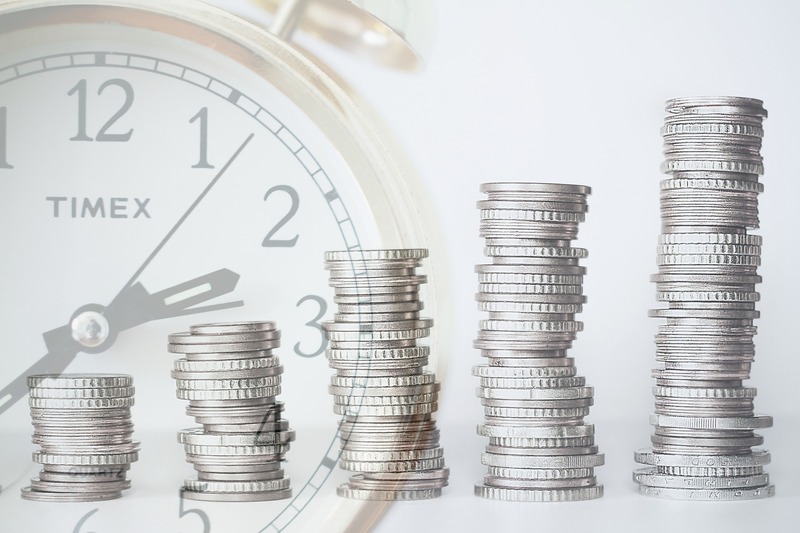 In this article, we will look at 7 tips that will help you to measure and increase the ROI on your membership website. © 2019 Artonezero. All Rights Reserved. Email anytime, or call us on 020 301 103 90 during office hours.